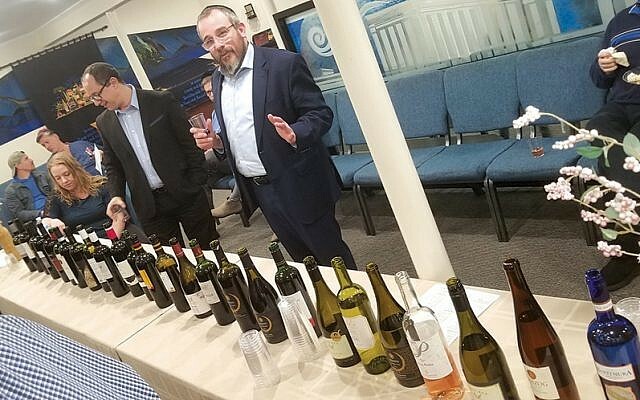 In preparation for Passover, Valley Chabad held its annual wine tasting event on April 8, with over 30 kosher wines from 11 countries. Participants learned about the wines provided by Royal Wine of Bayonne and were able to buy wines at discounted rates. Rabbi Dov Drizin of Valley Chabad, pictured right, shared seder insights as well.